Average rating 4.5 from 345 reviews. Stop by Poppi’s on your next Wildwood vacation. Poppi’s is “part art, part science”. With a menu consisting of pastas, sandwiches and paninis, salads, and pizzas, you’ll find something to satisfy each member of your family. 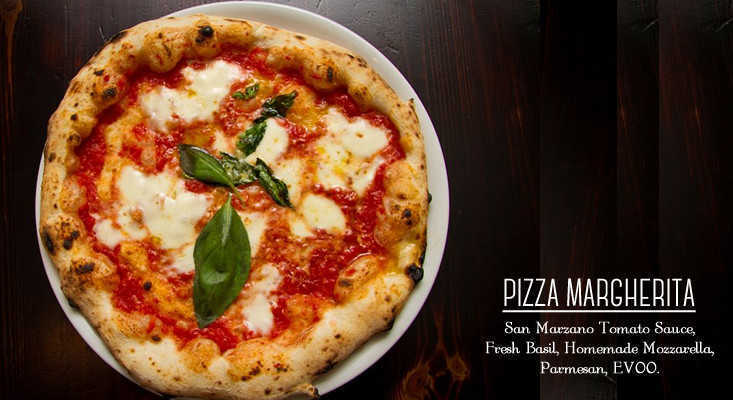 Make sure to try one of Poppi’s Pizzas Napoletana. 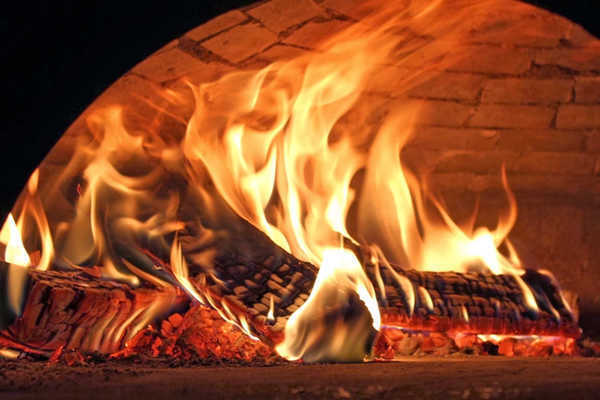 These gourmet pies are not your typical “Wildwood-do-we-have-pizza New Jersey” pizza (not that we don’t love our boardwalk pizza) — Poppi’s pizzas are authentic Neapolitano pizzas, cooked at 800 to 1000 degrees in a real brick oven, taking only 2 minutes to cook! You can eat in or take out at Poppi’s. We enjoy both, as the casual decor and friendly wait staff adds to the experience. 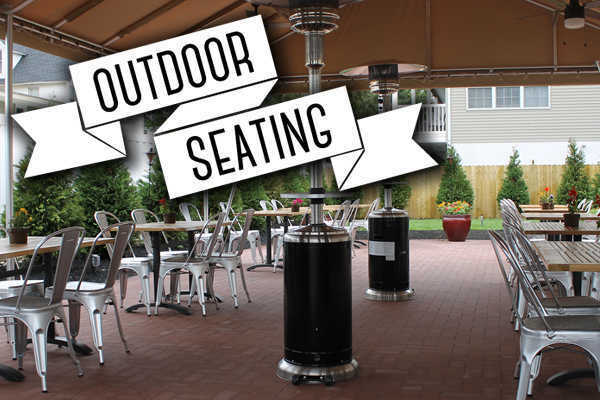 Poppi’s also has outdoor seating available. Poppi’s website notes that they “use the finest and best ingredients”. Their tomatoes and mozzarella are made fresh daily, in-house. Judging from the taste of their food, we believe them! Poppi’s now serves local wines from the Hawk Haven Winery in Cape May, NJ (by the bottle only). Right across the street from Poppi’s is the Dogtooth Bar & Grill. 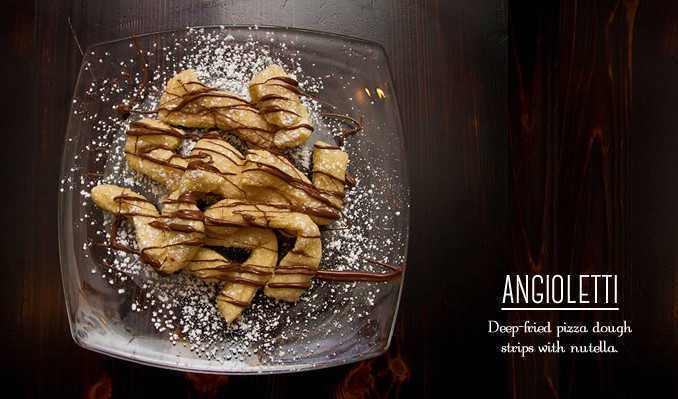 The same people own both establishments, and both are on our short list of our favorite places to eat. The Dogtooth Bar & Grill has a full American contemporary menu, along with a full bar. Both places can get very busy, so if the wait is too long at one, try the other. Mr. Wildwood’s favorite dish at Poppi’s is the Chicken and Pesto Panini, a sinfully delicious concoction of breaded chicken, eggplant, and imported provolone cheese. Served with the truly tasty?Parmesan Truffle Fries, this dish can be devoured in one sitting, or you can save half the sandwich for late night snack.